Stretch your vacation dollars at these cheap, beautiful places. If you plan on traveling during the spring or summer, start looking for the best travel deals now. To help you in your search, GOBankingRates found the best places to travel in U.S. on a budget in 2019 after analyzing the cost of hotels, flights, public transportation, food and drinks in 54 cities. Whether you’re looking for rest and relaxation, outdoor adventure or nightlife, take a look at some of these surprisingly affordable places to visit this year. 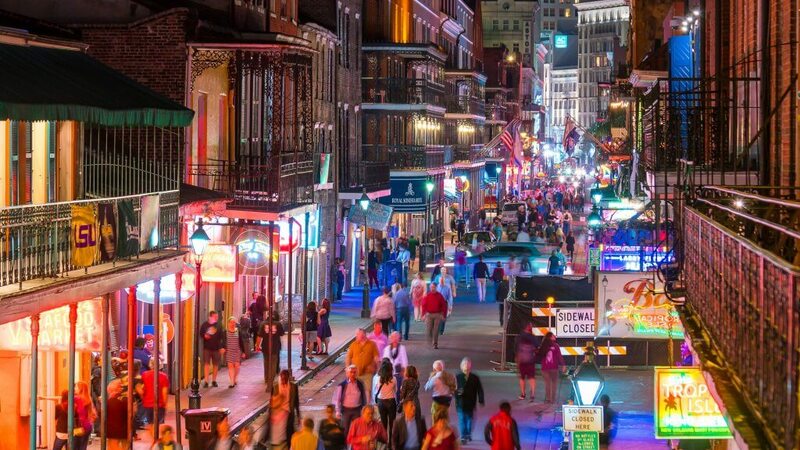 The Big Easy is also The Big Affordable, especially when it comes to food and beverages. In a city where you can get a meal for an average of $12 and a beer for $3.50, you won’t blow your vacation budget here. If you’re looking for big crowds and excitement, Mardi Gras is March 5 this year. 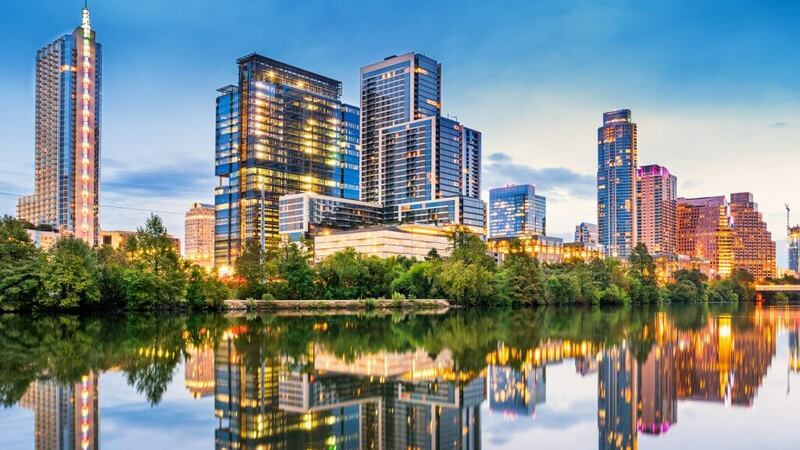 Austin has something for everybody – ballet, theatre, music, food and outdoor adventures. The city is getting a reputation for hip and quirky things to do, and it’s still one of the best places to travel on a budget. For unusual nightlife, check out the Rainey Street District for bars, restaurants and clubs. If you’re a water lover, you can sail, cruise, kayak or pedal on one of Austin’s lakes. 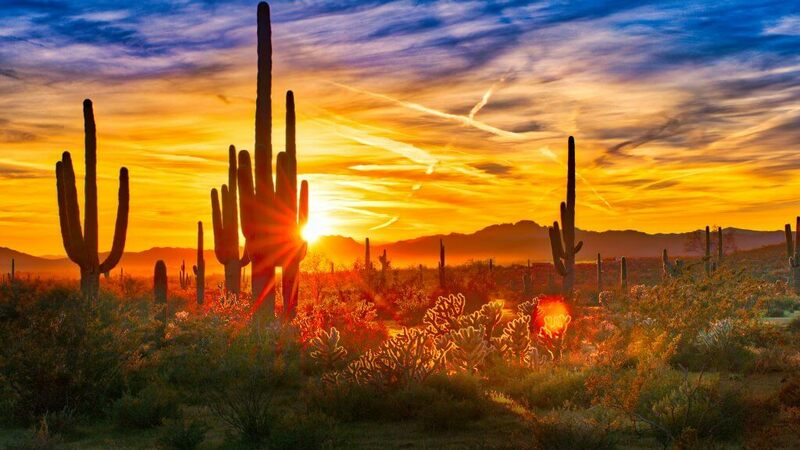 Phoenix is a great choice if you’re looking for cheap tropical places to visit. Dining, accommodations and transportation are all inexpensive, and the weather is warm and dry year-round. Nature lovers won’t want to miss the Phoenix Zoo, the Desert Botanical Garden or fishing and golf at Papago Park. America’s gambling mecca has surprisingly affordable hotels, and you can find inexpensive dining as well. The all-you-can-eat buffet has long been a staple of the Las Vegas dining experience, and still provides a great value. 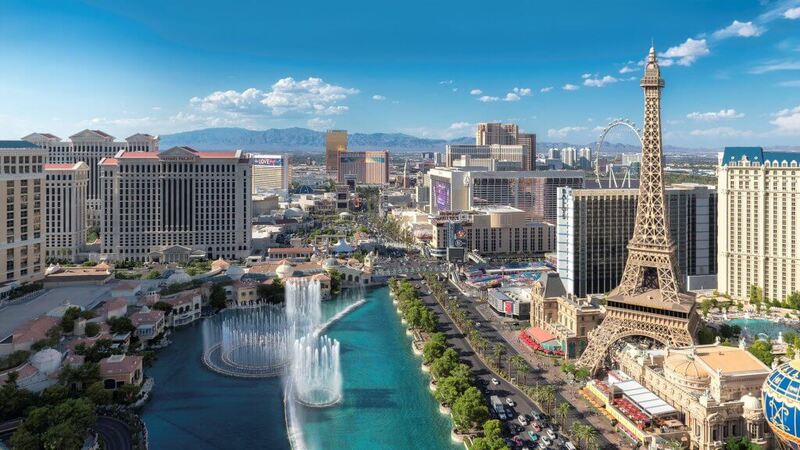 There are also a lot of free attractions, like the Fountains at the Bellagio and the Volcano at the Mirage. Idaho might not be the first place you’d think of to go on vacation, but think again. You can get a four-star hotel in Boise for under $100 a night, according to the study. Downtown Boise features unique shops, restaurants, microbreweries and nightclubs. 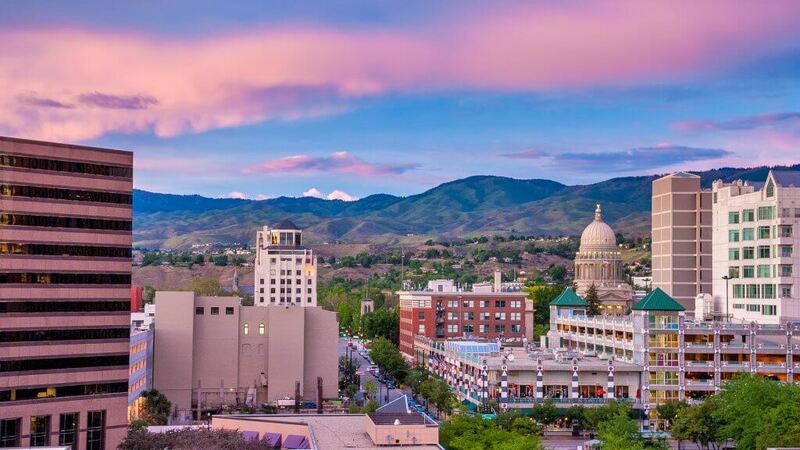 The Boise Art Museum and Idaho Botanical Gardens are must-sees, and history buffs won’t want to miss the Old Idaho Penitentiary and the Anne Frank Human Rights Memorial. Here's how to do the Big Apple on a budget.